Long term time-lapse was a component of our business that we were prepared to abandon due to reliability of equipment and the back end support required to confidently offer the service. Discovering and dealing with Infinity Imaging Systems has changed our thinking. Quality products and great service has reinvigorated this part of our business. 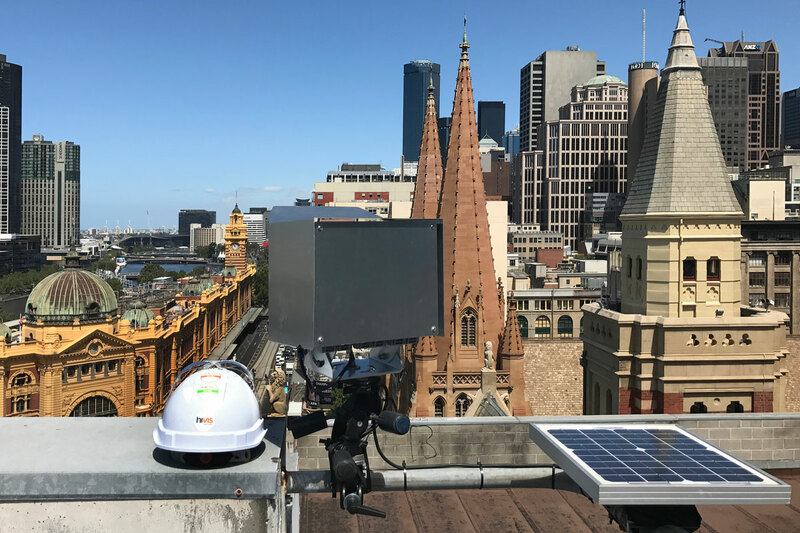 Pictured: Flinders Street, Melbourne, Australia – HiVis Pictures Infinity timelapse installation.